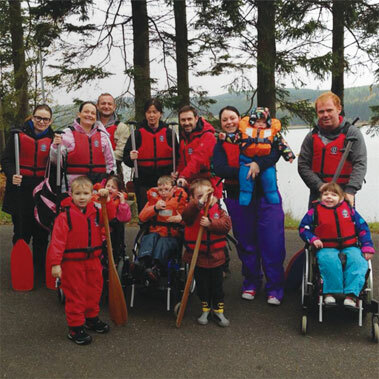 is a local children’s charity which supports babies, children & young people with complex disabilities and life limiting conditions in NE Scotland. 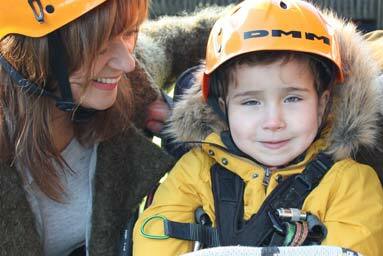 The support we provide is driven by the needs of the special children & their families in our local area. The Charlie House vision is that all babies, children & young people with life-limiting conditions in North-east Scotland receive the necessary support they require from the very start of their life journey, including a smooth transition from hospital to home, receiving practical and emotional support for the whole family, enjoying activities, making memories and living life to the full. Please get in touch with Leigh if you would like to talk about receiving support from Charlie House. 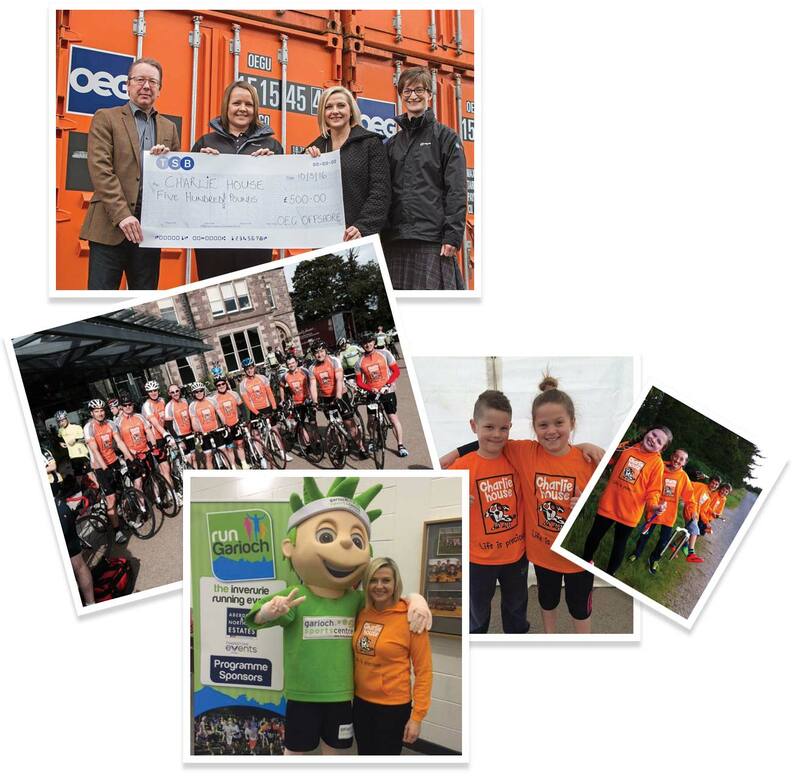 A local charity for local children, every penny raised for Charlie House stays in the North-east of Scotland to provide support in your community - from Aberdeen to Fraserburgh, Banff to Banchory, Orkney to Oldmeldrum and Inverurie to Stonehaven. There are so many ways in which you can get involved with Charlie House and help us to support the hundreds of babies, children & young people across the North-east. 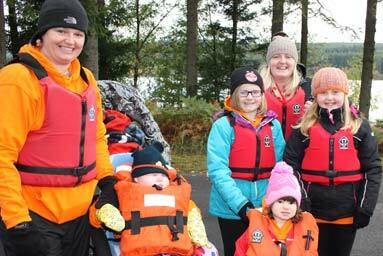 Please help us to make a real difference to the lives of babies, children & young people with life-limiting conditions and their families right here in our community. 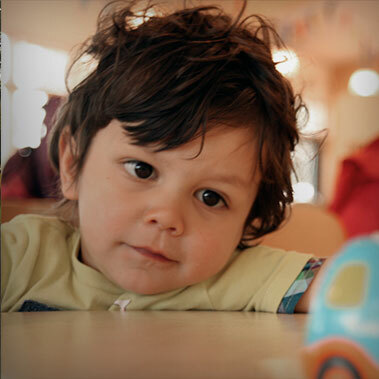 With your help, however big or small, we can provide desperately needed resources and make a big impact on families’ lives.